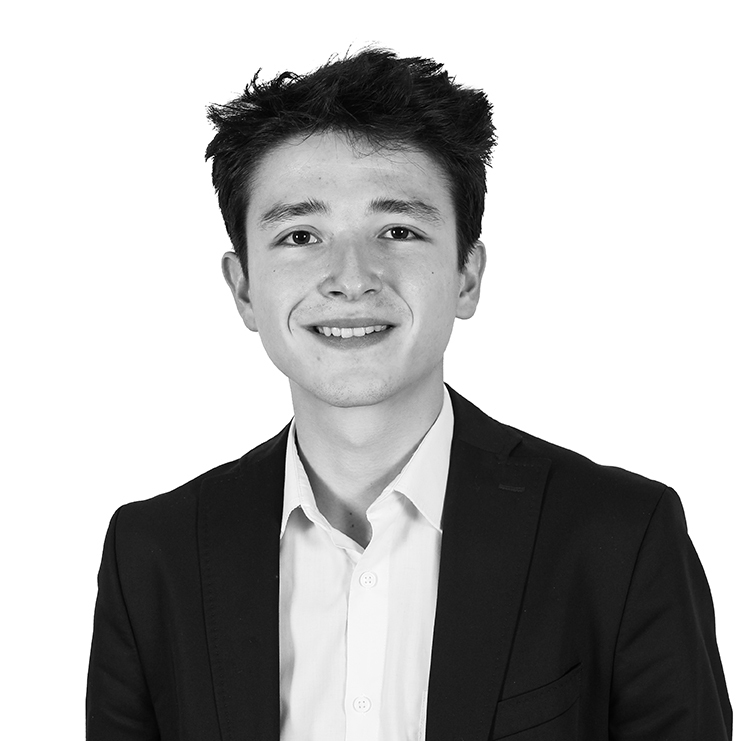 Having graduated in Economic and Social Sciences at the University of Paris 1 Panthéon Sorbonne, Julien Royet is currently studying for a Master’s in Human Resources Management and Labour Relations at CIFFOP, in apprenticeship. Julien Royet has experience as a worker but also as a humanitarian volunteer in Paris. He joined Grant Alexander in 2018 as a Research Fellow.